A recent crop of ramen spots has arrived in Seattle—each its own soulful iteration. 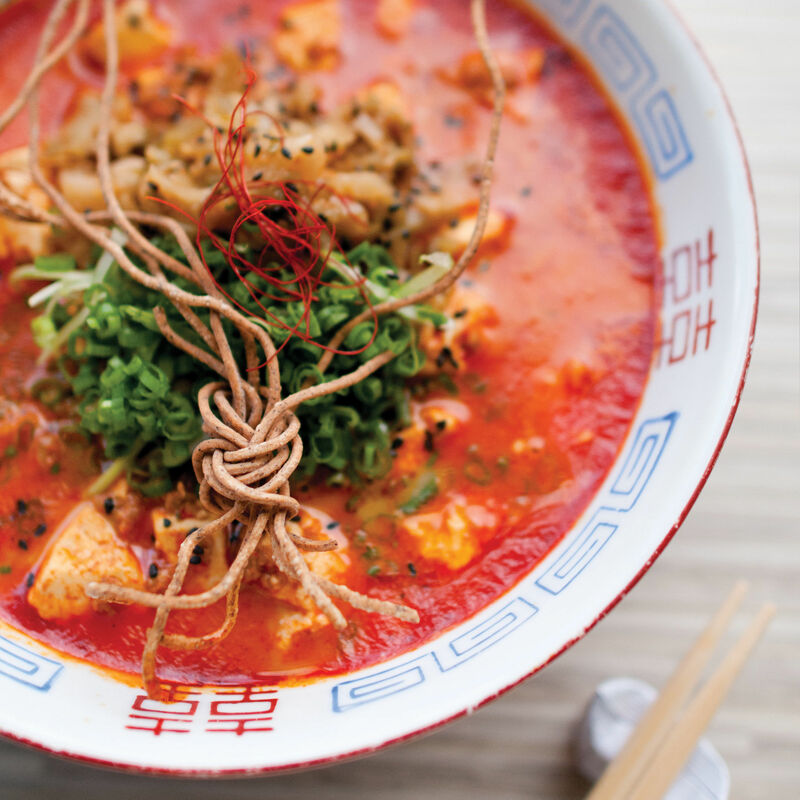 Ooink’s spicy mapo tofu ramen is topped with crispy buckwheat noodles. 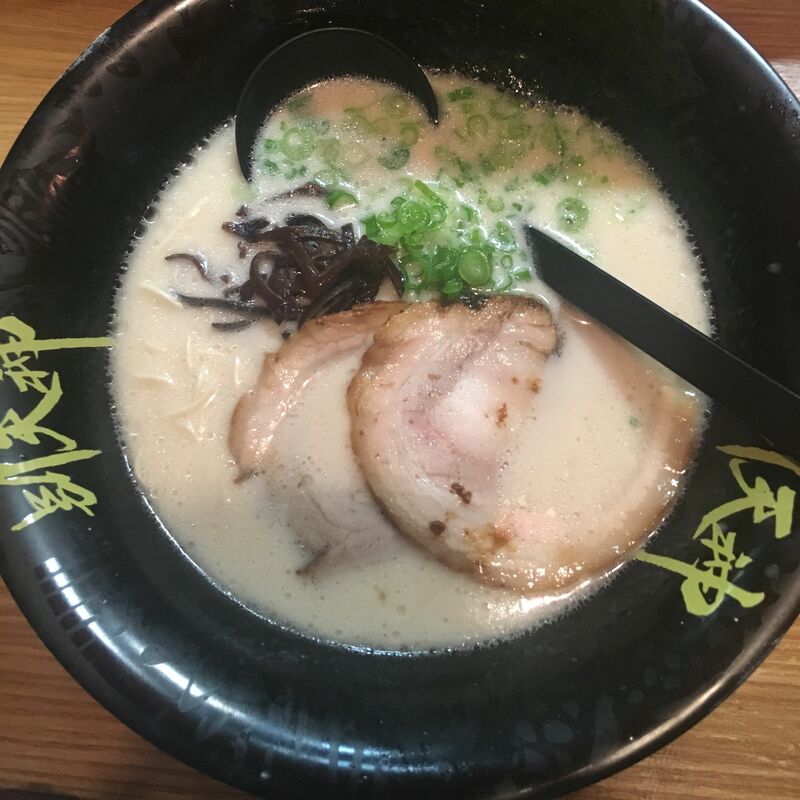 Ramen, at its broadest and most simple definition, is broth and noodles. But what swims inside a steamy bowl—a small heap of scallions here, a tangle of seaweed there—is anything but basic. Rather, it’s a full-on parents-are-out-of-town house party of complex flavors. Put down the Styrofoam cup of instant bloat and instead seek out the soul-fulfilling soup in Seattle’s latest fleet of ramen bars. At Ooink chef-owner Chong Boon Ooi and his wife, Jiaxin Wang, dole out vessel after vessel of silky porcine soup above Broadway and Pike in their small balmy restaurant. Electronic music befitting a Fast and the Furious sequel gently booms as diners slurp up ramen, some of which buck tradition. 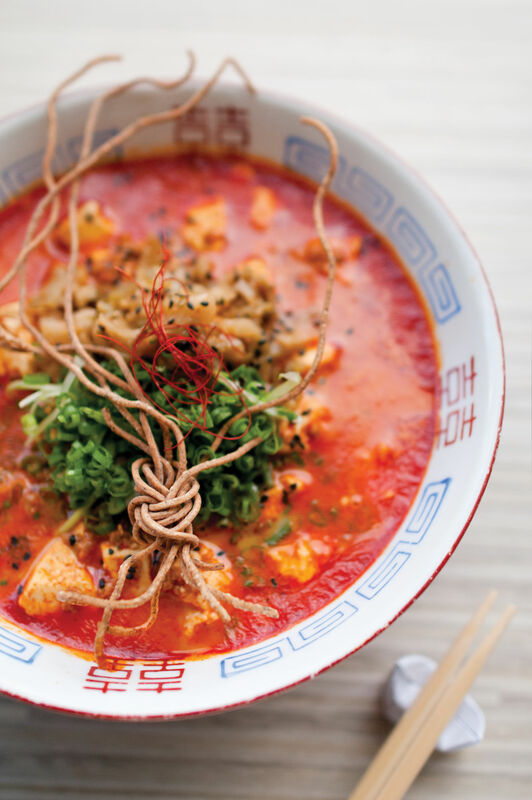 Take the spicy mapo tofu ramen that reimagines a classic Chinese dish as noodle soup: A shoyu-and-pork-broth base is topped with Szechuan-style, chili-oil-imbued ground pork and soft tofu, pickled mustard, and a nest of crispy buckwheat noodles. Two blocks away, Tentenyu skews more conventional Kyoto style. Chicken bones are slowly cooked for 11 hours, creating a deeply rich base with shoyu, the foundation of Tentenyu’s menu of four ramen; one bears slices of tender chashu pork, rods of crunchy menma (pickled bamboo shoot), noodles with just a slight wave, and a most legit pork-broth-marinated egg with a magmalike core of golden-yellow yolk. 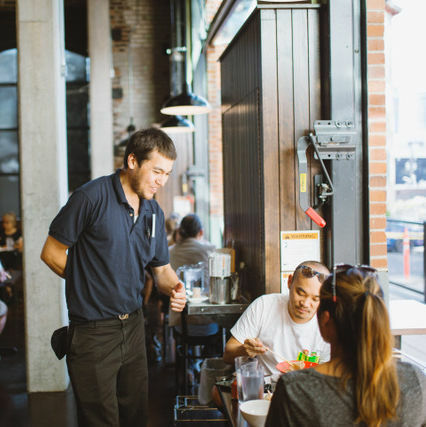 Meanwhile on Seventh Avenue, tech employees and construction workers alike pile into Josh Henderson’s Kiki Ramen for all manner of the dish—shoyu, shio (sea salt), miso, brothless mazemen, and tonkotsu. The latter comes with straight noodles, ideal for the dense pork-bone broth with fatty chashu, shiitake mushrooms, menma, and a delicately poached egg. Some may still be lamenting the loss of Henderson’s ambitious taco bar at the start of 2017, but you wouldn’t know it from the sheer number of soup-sipping masses here. 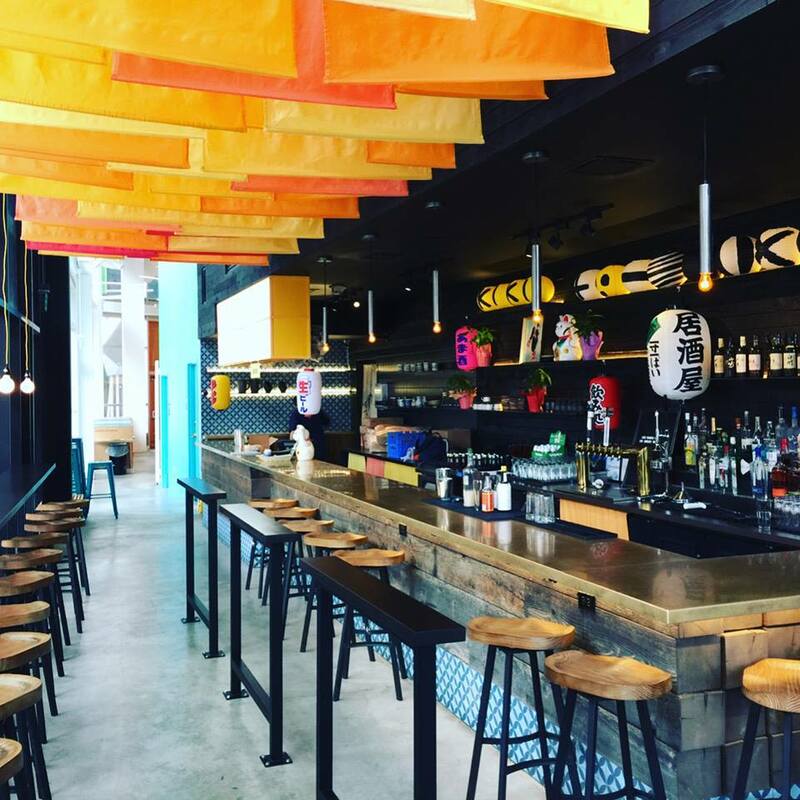 A First Hill newcomer, Betsu-tenjin softly opened in July when Seattle was still flirting with 80-degree weather. That didn’t stop the near-daily crowds. The ramen bar has scant seating, so better to belly up to the bar facing the kitchen, which issues Hakata-style ramen, here an opaque, ivory-white pork broth with thin wheat noodles, pork slices, nori, and seaweed. It’s so creamy that signage throughout the restaurant assures there’s not a drop of milk. But if you try asking what techniques are involved in making a ramen so permeated with pig and umami, the server might just press her finger over her lips and smile. Go back to slurping, and be satisfied that you were able to snag a spot where a ’60s-era samurai flick is just halfway through its epic runtime.